The upcoming Galaxy C series of cell phones is going to be Samsung’s reply to targeting the affordable smartphone market. 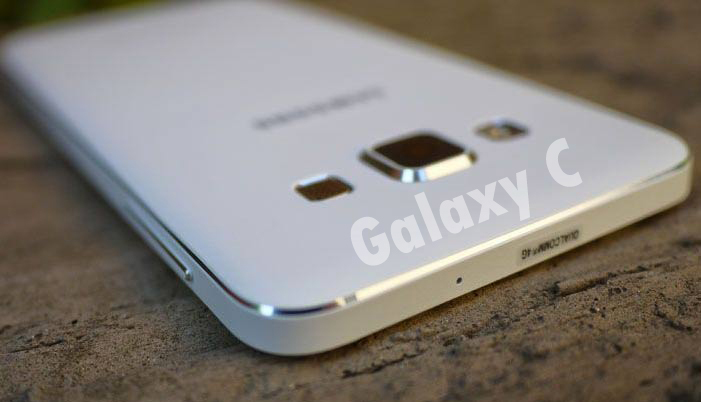 This would mean that the hardware present inside the Galaxy C series is not going to be as impressive as you have seen in Galaxy S7 and Galaxy S7 edge, but it will still be good enough. 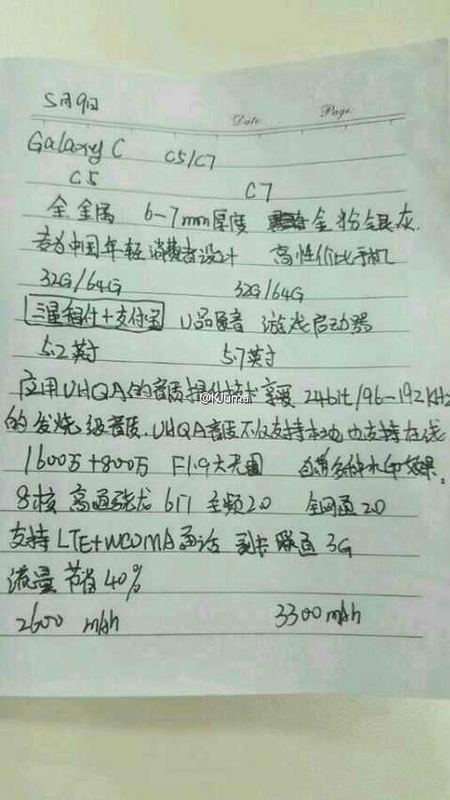 Galaxy C7 is going to be the larger of the two phones and will feature a larger battery capacity, which would immediately translate the device in having a larger price tag than Galaxy C5. The resolutions bit is currently in the shadows at the moment, but Cnbeta has said that they are expected to feature a 1080p display. Samsung initially used to use Super AMOLED type displays in just its high-end phones, but such displays have also started to be present on lower-end products, thanks to their immediate benefits and also because the industry has shifted towards such displays thanks to their rich colors and efficiency. 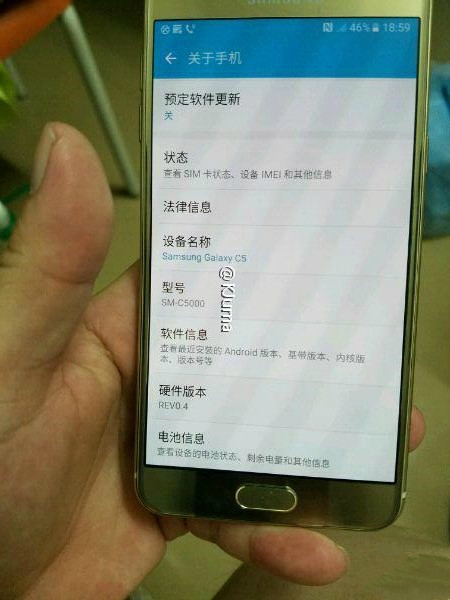 While this is what source says, we will still have to wait for official confirmation from Samsung. 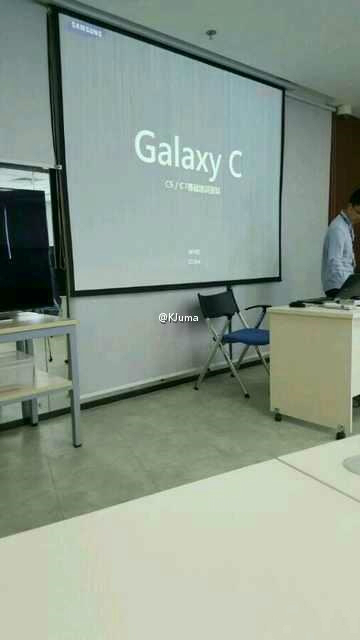 Right now, it has not even been disclosed which markets are the upcoming Galaxy C series going to be shipped out to, but we are guessing that next week we should hear some good news.